Our world-leading booking system means everything is trackable, right down to the precise location of your vehicle. 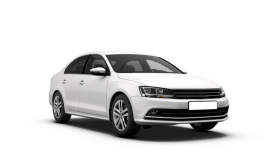 Feel at ease with our smartly presented drivers, all fluent English-speakers and individually trained the ZedCarZ way so you can be certain they’ll know the best route to your destination, and always willing to help with whatever you need. Having built our reputation over two decades purely on service and satisfaction, we’re committed to doing everything possible to make sure each and every one of our valued customers returns again and again. Experience the ZedCarZ difference today. For all your business or leisure private taxi hire needs, we look forward to serving you. Well suited to group transfers, the MPV mini cab or minivan can carry up to six people along with luggage. 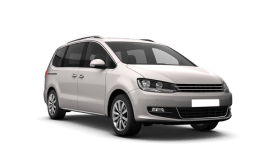 Ideal for airport transfers and family travel. Child seats available on request. 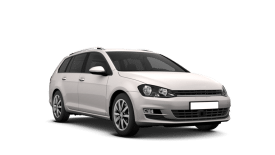 The estate car or station wagon is the ideal choice for passengers travelling with larger sized luggage thanks to its spacious baggage area. Comfortable seats and plenty of space make for a pleasant journey. One of our most popular and cost-effective vehicles, the saloon mini cab can comfortably seat up to four passengers with medium sized luggage. The ideal multi-purpose car for your journey.